Let's see another technical part of Everhood ! 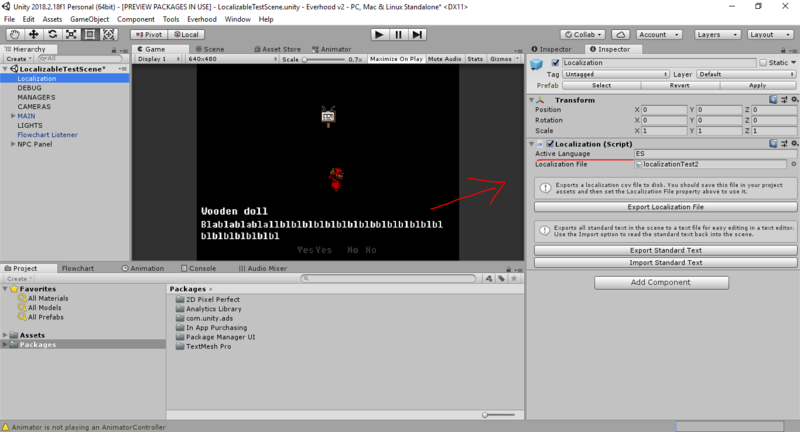 This time we are going to see how our game localization work ,without any spoil! Trying to not spoil the story and the in-game content is one of our main goals. Too difficult sometimes to not be able to show the goodies, but the positive aspect is that you will soon be able to discover it by yourself! For us, game localization is a very important factor if we want to be able to reach more audience around the world.This is why we focused on and researching a tool at an early development stage. Why at an early stage? Implementing a strategy from the start will spare you headaches further down the line! After some research we decided to use a plugin called Fungus, this plugin massively helped us to achieve what we wanted to do with dialogues, in-game event and translation. How will we translate it? Fungus let you export the dialogues to a .cvs file that can be opened with Excel or LibreOffice. The key column is used for the game to know where this part of dialogue come from, which character and which dialogue line. Description is used for us to be able to see more cleared and faster the dialogue usage. Languages columns are the most important part, this is where you define new languages. In the picture English is defined "Standard" this means that when we don't specify any language or language is not supported, the game is going to use the "Standard" language. I have added Spanish and French translation. You can see that there is now "Standard" "ES" and "FR". After that, we have to specify our current active language and assign our .cvs file. The game will read the .cvs file and get the currently active language, try to find the language column in this case "ES" and finally, assign newly translated text to the dialogues. If you enjoyed this devlog, tell us what you would like to see next, if we choose your topic we will credit you ! 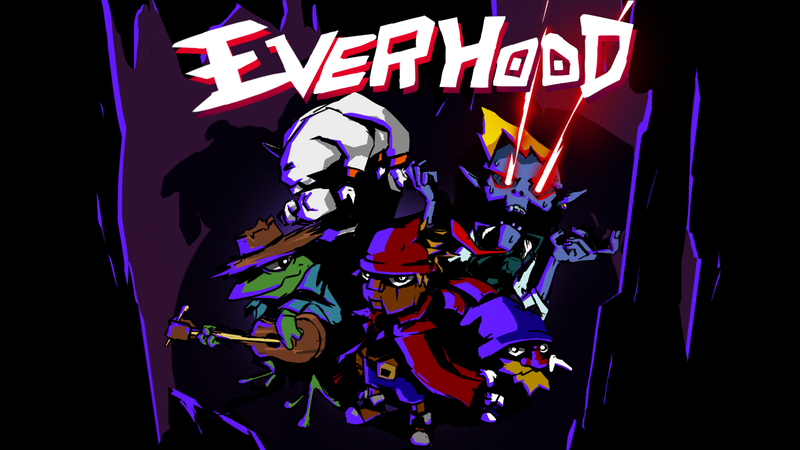 How is Everhood going + Lets create 2D lasers in unity ! 2019 & How pixel animations are made & What we been up to!